We are currently registering into the dance season, please see our class list and schedule and contact us to schedule your free trial classes today! It is important to remember that Ballet requires intense concentration, discipline and strength to progress properly. Students typically remain in their levels for a minimum of two years. We initially place students according to age; however, the instructor evaluates and determines the appropriate placement for each and every student. Every child’s ability is different and in turn so is their progression. Some students will master skills more quickly than others. We ask that parents and students respect the instructor’s placement as it is in the best interest of the child. Students begin class with barre work which is followed by center and across the floor instruction. They are always learning new terminology and technique, but it is the constant repetition and fine tuning of these that will result in the mastery of the skills. We stress that our instructors focus on the many methods of Ballet. It is important that students know the differences between the most common methods so that they are able to adapt to any teaching style. The most common methods taught include: Vaganova (The Russian Ballet), Cecchetti (The Italian Ballet), Balanchine (American School of Ballet), and R.A.D. (The Royal Academy of Dance). We believe that students should be well versed in all of these methods as focusing on one method would limit them as they continue in their dance training. Students expressing an interest in Pointe will be able to begin with permission from the instructor. Students must have the appropriate strength in the feet and ankles. In addition to the 1 hour Pointe class, the students must be enrolled in a minimum of two upper level Ballet classes per week. 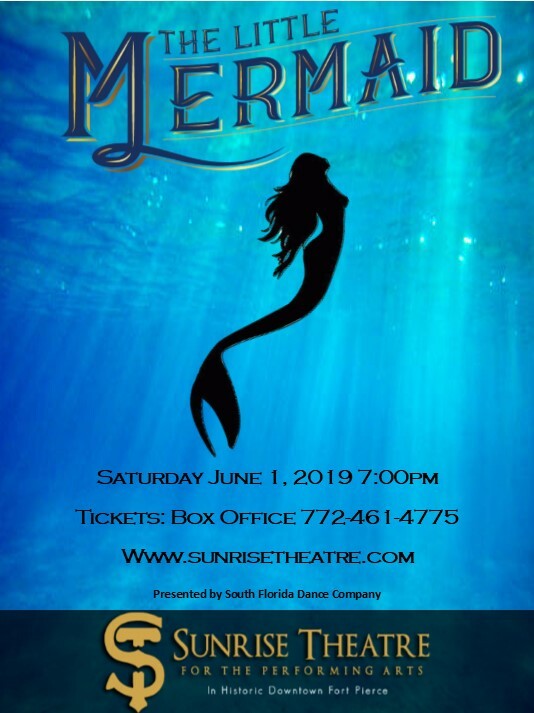 Get Your Tickets for The Little Mermaid!